FREE 30 minute calls designed to help a woman discover and address her greatest growth opportunities. 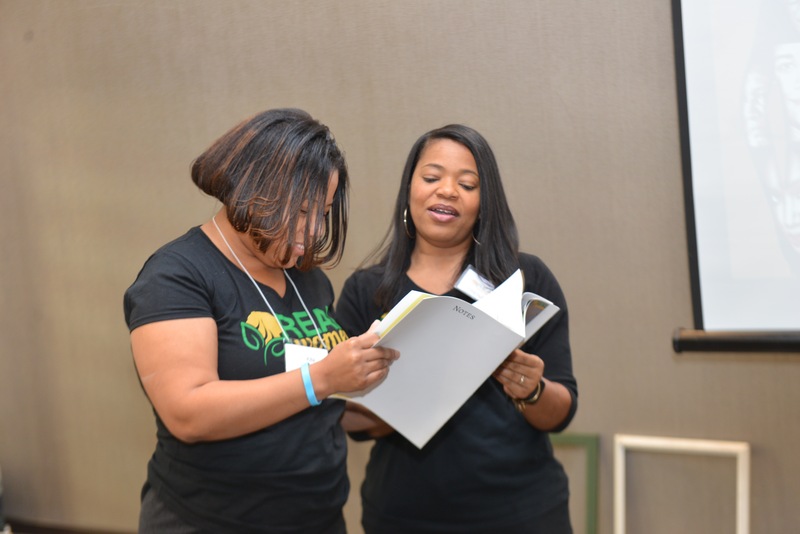 Do You Need a Mentor in Speaking or Leading? 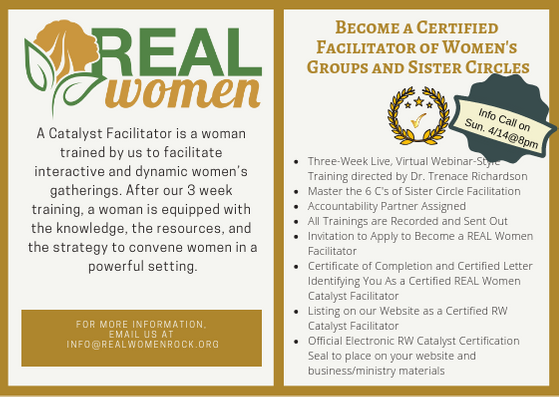 Dr. Trenace Richardson would be honored to mentor you in the areas of speaking, leading, or facilitating sister circles so you can do it authentically from the soul. If you are interested in sharing with Dr. Trenace where you are and where you want to go, set up a free 30-minute Discovery Session. Let’s talk about it. "The REAL Women's Guide to Becoming Baggage Free"
Enter your details to grab your guide! Learn the keys to understanding your value and living it out fully and free. For a limited time, experience it free of charge.